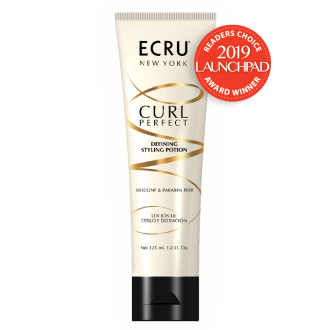 Our four-piece collection gives curls structure and activates curl memory, body, bounce, definition and superior shine. 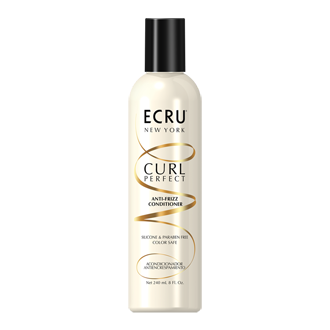 Hydrating Shampoo: Apply to wet hair and gently massage into a rich lather. Rinse. 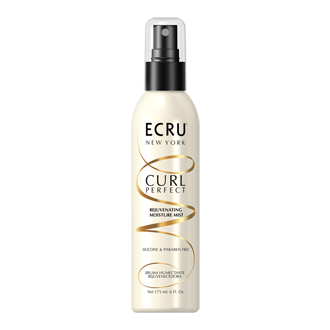 Anti-Frizz Conditioner: After cleansing with Curl Perfect Hydrating Shampoo, work conditioner through clean, wet hair. Leave on for 1-2 minutes and rinse. If desired, a small amount can be left on the ends as a leave-in treatment. Rejuvenating Moisture Mist: On wet hair, spray all over to prime and protect. For a late day refresher or an instant boost to slept-in styles, liberally spray on dry hair. 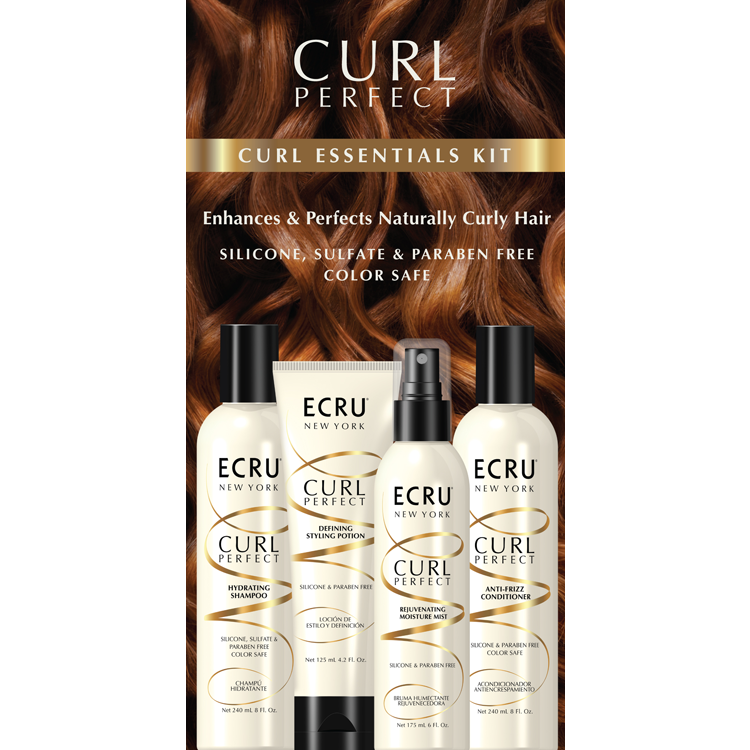 Defining Styling Potion: Evenly distribute through clean, damp hair, scrunching upwards from ends to roots. Air dry or heat style with diffuser.